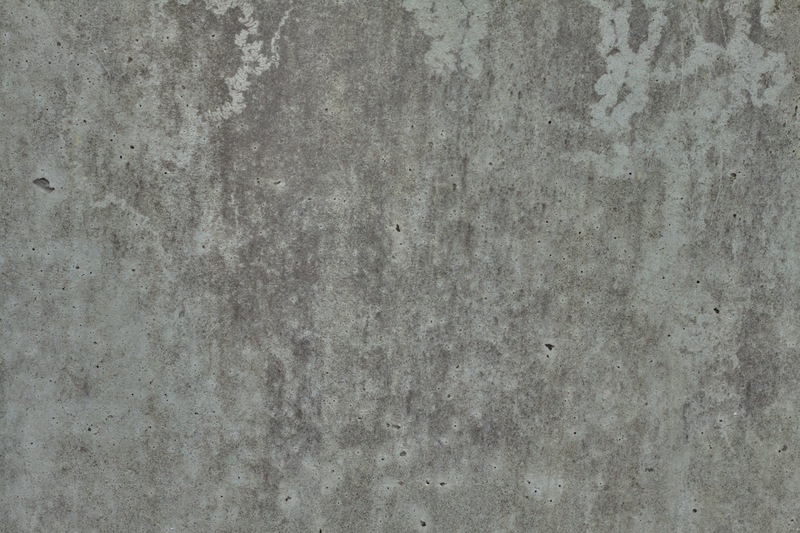 As one of the premier Concrete Contractors in New Jersey, concrete is what we know. You could say, we've cemented our reputation with East Coast builders for over 40 years. That's because contractors and homeowners know when they work with Accurate Concrete, they're working with an experienced crew with the know how to get the job done accurately, on time and within budget. 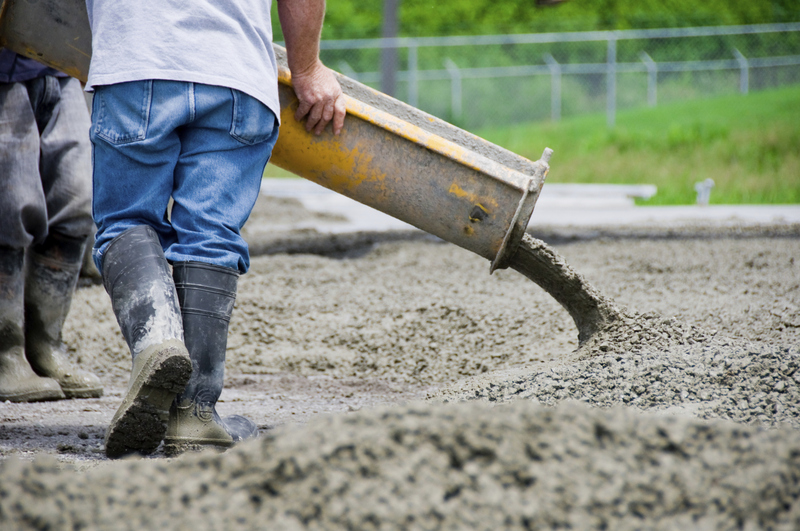 Accurate Concrete is a family owned full service concrete contractor. We have established ourselves as a leader in the building industry since 1973 and are very proud of the reputation we have built in that time. Our services include poured concrete foundations, retaining walls, decorative walls, egress window installation, flatwork (traditional & decorative) - New construction or tearout/replacement. Let me be the first to tell you, these guys are the real deal! We are thrilled with our new patio installation. Excellent customer service and a true pleasure to work with. Would definitely hire them again for future work! - mark my words! These guys are amazing!! They replaced my driveway sidewalk and porch, They arrived on time and completed in the time they said they would. All the workers where great, friendly and hard working. The job was completed as promised and I would recommend them to do any job!! It was a pleasure to work with Johnny during this project. He truly understood our vision and created an amazing design to match it. They hand painted every block and it looks fabulous! Couldn't be happier! Case semper nam ad, eos cu virtute. Te est primis quaeque blandit. An congue moderatius est, paulo soluta. solet eripuit ancillae no vim. Ea veniam facilisis iracundia duo.